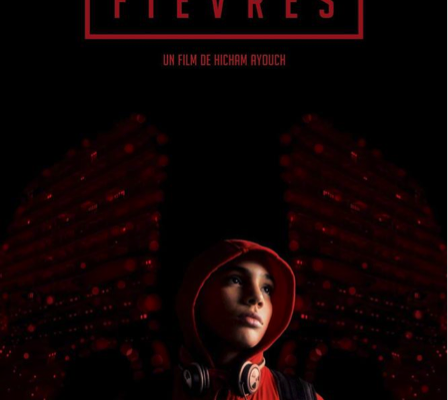 This film is a drama told from the perspective of a lonely and turbulent 13 year old boy named Benjamin. Just as his mother is sent to jail, Benjamin finds and then begins living with his missing dad. His father, named Karim, is a lowly warehouse employee who still lives with his parents and has given up on any higher purpose in life. This sudden fatherhood is a demanding endeavor for slacker Karim, who has difficulties handling his angst filled son.